A model with latest technology of 21st century integrated for high performance capabilities over old design. Digital readout system helps to avoid calculation errors and facilities direct computerized data acquisition . Compliance with Abbe’s Comparator principle. Rugged Cast Iron body , specially heat treated for structural stability. Centers provided with hardened high Carbon steel are guided in Tungsten carbide Vee guides ensures longer life. Specially designed for measurement of external screw thread diameters including pitch diameter , major and minor diameters of various forms including ISO Metric, Unified , with worth, Buttress, trapezoidal , ACME including taper threads of NPT & BSPT. 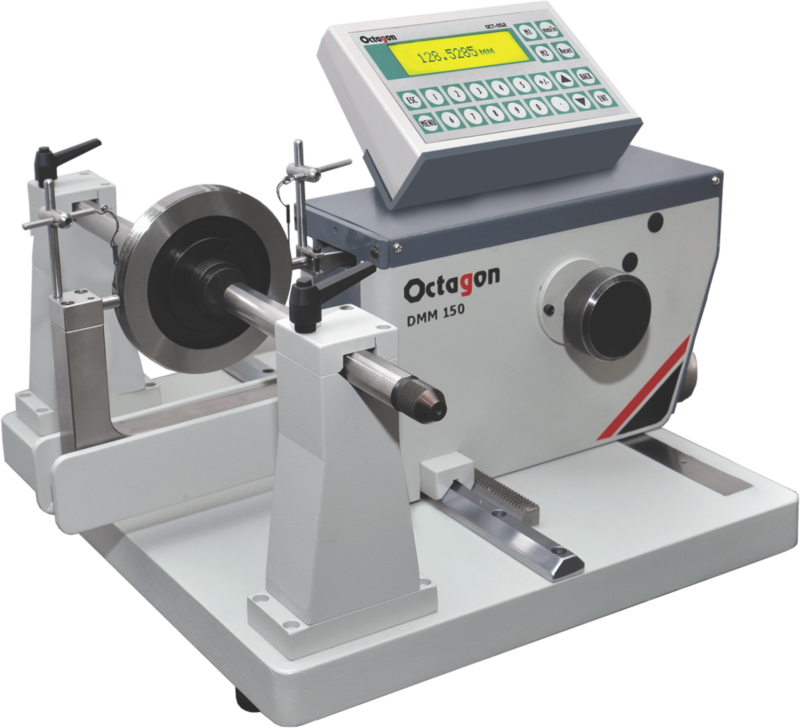 Provided with accessories like threads measuring wire set for measurements of screw pitch diameter and prism set for minor diameter of screw threads. Two wire method’ for measurement of pitch diameter of external screw threads.